Browse: Home » Hola avarca! 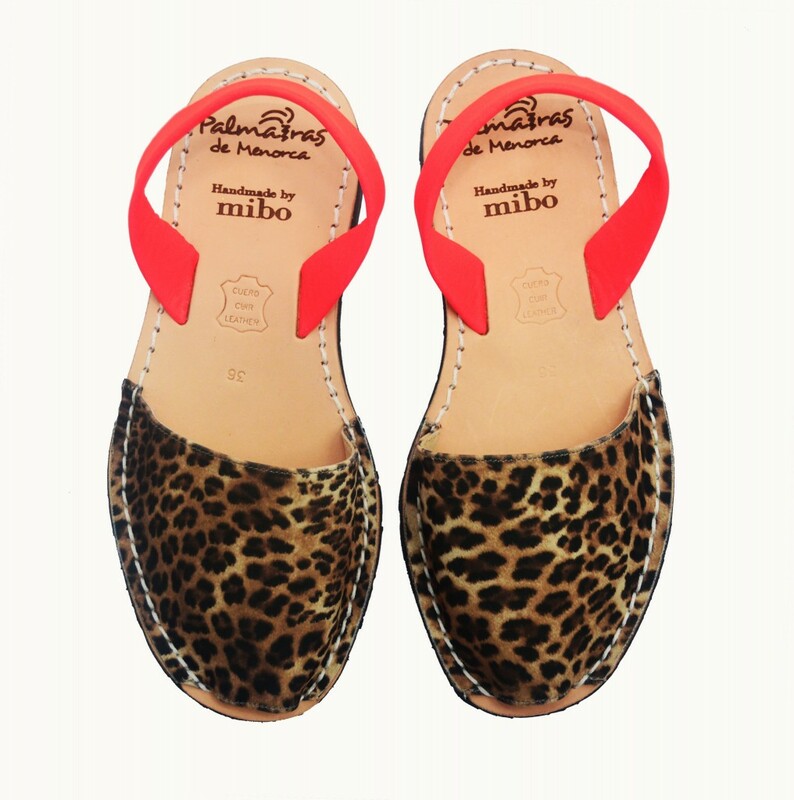 The humble Balearic avarca sandal has come a long way from the sun-frazzled fields of Menorca. This summer, the laid-back sling-back has been spotted pounding the pavements of Shoreditch on well-shod Hoxton hipsters sporting the ‘just back from Ibiza’ rustic-chic vibe. The flat, peep-toed avarcas (also known as abarcas or Menorquinas), were created over a century ago as practical footwear for farmers working in the hot, dry fields of Menorca. Originally fashioned from leather with a rubber sole from recycled tyres, they’re still handmade on the island today using the same artisan craftskills. So far, so traditional: but the enduring success of the avarca sandal is that it has kept up with the lightening-quick pace of fashion – now there’s every colour and pattern you can imagine, from eye-popping neons to to animal print, shimmering metallics to sparkly glitters, plus classic neutrals, too – all available online. But be sure you click on the real thing: only authentic styles carry the ‘Avarca de Menorca’ logo (endorsed by local government and the Shoemaker Association of Menorca), and as they’re so reasonably priced (from around £18), there’s hardly any need to shop from the fakers. 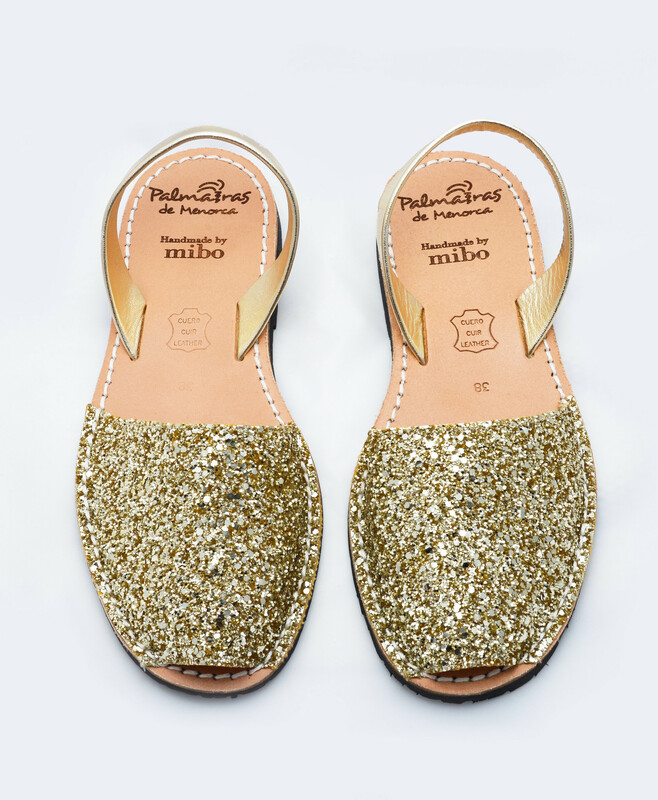 If you haven’t already picked up a pair on your Balearic break, find them here: varca.com, avarcashop.com/en, palmairasandals.com, solillas.com. 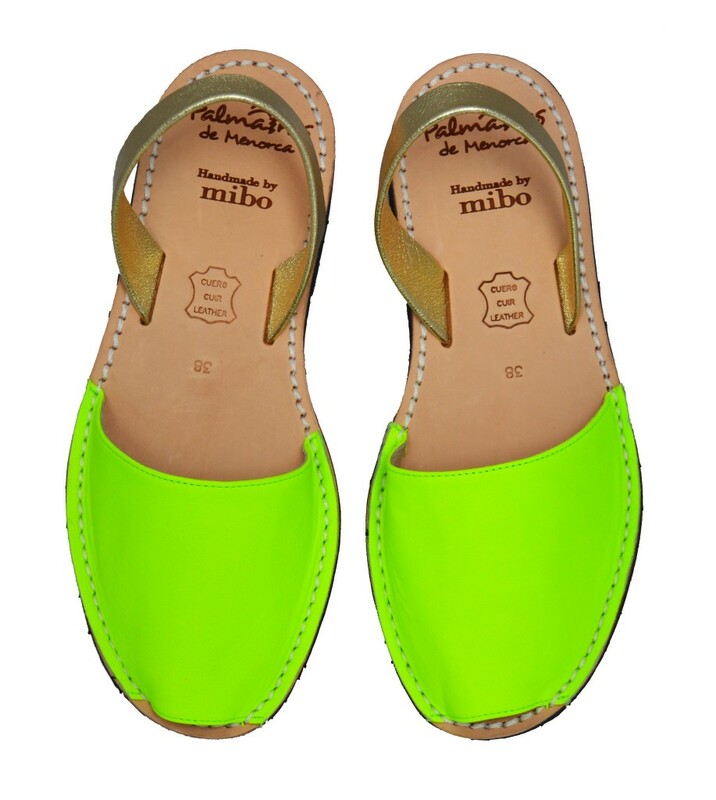 So, it’s adieu espadrilles and bienvenida avarca!